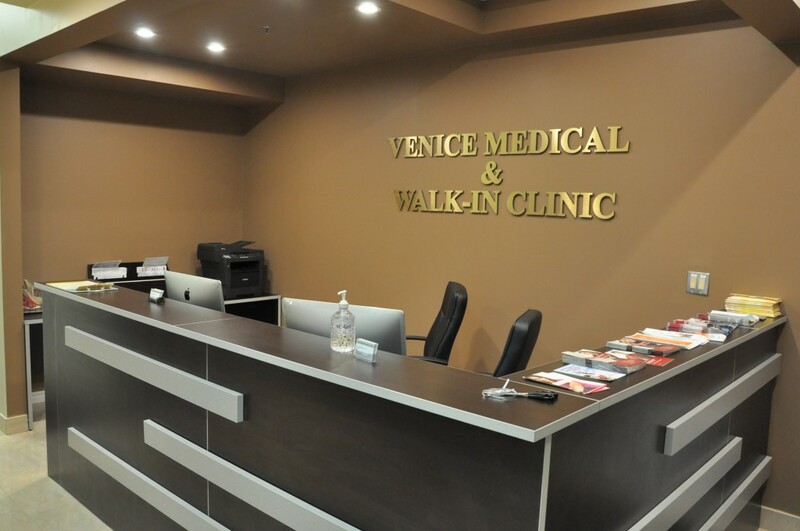 Venice Medical and Walk-In Clinic is located in Woodbridge, Ontario. This medical centre provides acute care to patients in the form of medical walk-in, medical imaging and diagnostics, integrated Laboratory and Pharmacy, chiropractic and physiotherapy services. Venice Medical is home to family physicians, gynaecologists, chiropractors, registered nurses, pharmacists to name a few. RC Financial Group completed this project on behalf of Venice Medical and Walk-in Centre. We arranged for their financing, the facility was constructed by our general contractors. We currently provide them with accounting and taxation services. Whether it is a small scaled project or us providing our clients with ongoing services such as bookkeeping, taxation matters or simply business consulting. We would be delighted to partner up with you!